Here's a new Big Nate comic for you to enjoy. 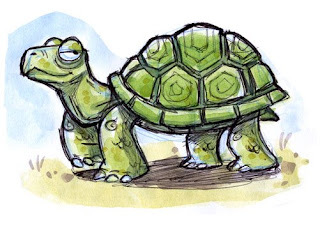 Think Spitsy should make an appearance on Big Nate Island? It's time for another treasure hunt! 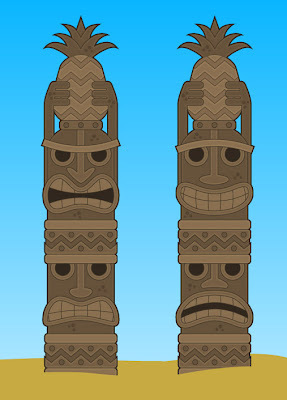 If you can find this location you'll get an exclusive mask from the upcoming Nabooti Island. Good luck! We've decided on our next island (after Nabooti and Big Nate): Reality TV island! You'll arrive in a town that's obsessed with TV. Even the smallest apartment has a 56" flat-screen television hanging on the wall. You'll get a chance to appear as a star on a reality TV show, on a faraway deserted island. You'll have to battle it out with your tribe members, avoid elimination, and become a hero to all of the people in your home town! 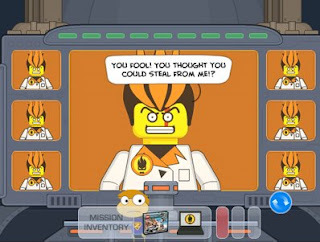 Check out the new LEGO adventure on main street.... you can now play two mini-missions on Poptropica. 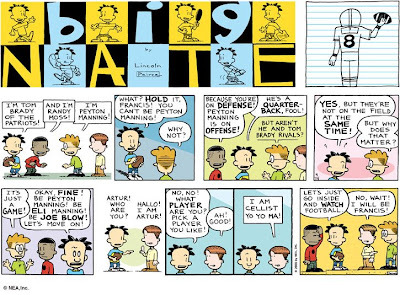 In anticipation of Big Nate island, we'll be running Big Nate comics here from time to time. Hope you enjoy them! Click on the image to see the full-size comic. 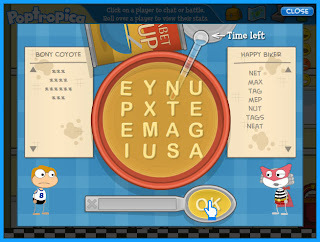 There's a new battle game on Poptropica called Soupwords. Head to the nearest multiplayer room and put your word skills to the test! 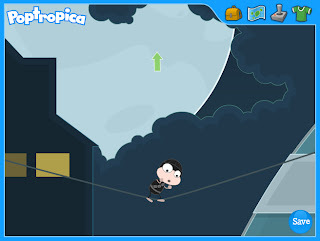 We're creating a new island that's different from anything you've seen in Poptropica. 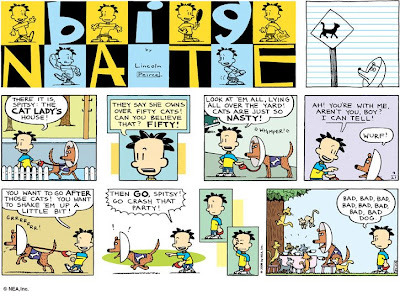 It's based on the awesome comic strip Big Nate, written by cartoonist Lincoln Peirce. 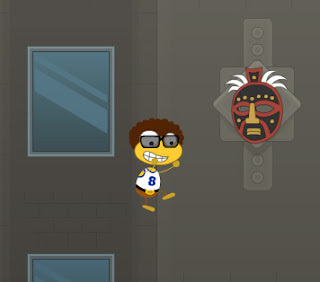 You'll be able to jump into Big Nate's world and interact with the characters that make up the Big Nate universe. While we're developing the island, we hope you'll check out Big Nate comics at Comics.com.